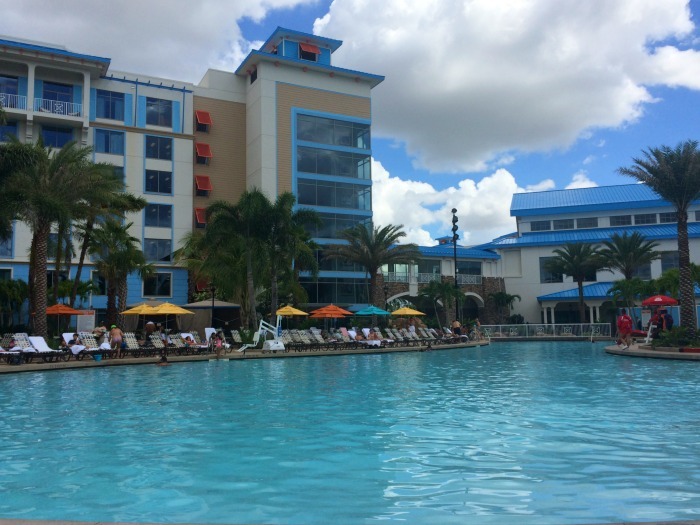 During our Amazing and Fright filled weekend at Universal Studios Orlando and Halloween Horror Nights we had the pleasure of staying at the newest Universal Orlando resort Loews Sapphire Falls Resort. I have been drooling over this resort for months and finally got the chance to check it out first hand. When your first pull up to the Loews Sapphire Falls Resort it really takes your breath away. This resort is gorgeous and instantly transports you into a caribbean atmosphere, that welcomes you in with arms wide open. 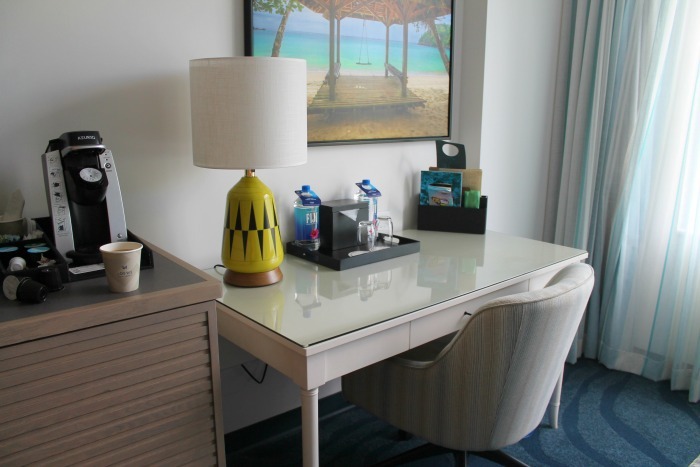 This newest Universal Orlando resort holds 1,000 guest rooms and suites. We stayed in a standard room with 2 queen beds. 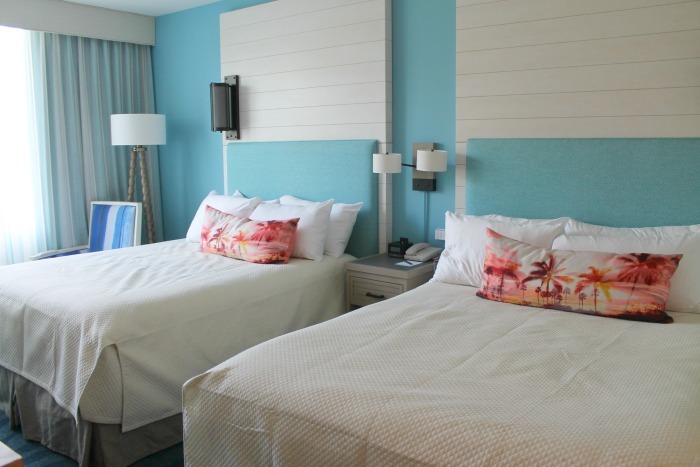 The rooms are around 320 square feet so plenty of room to relax after a long day at the parks. 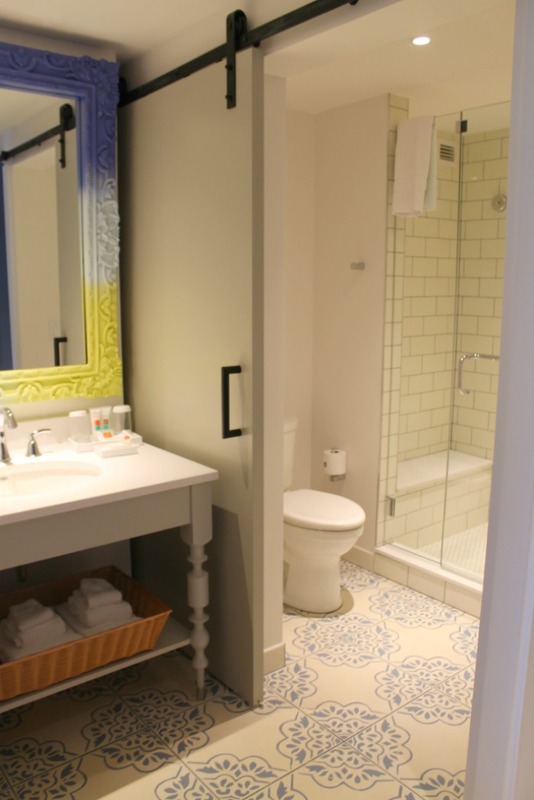 Inside each room is a in room-safe, mini-fridge, flat screen TV and single cup Keuriq (restocked daily!). We loved our room. It was so relaxing, clean and just an overall comforting home away from home. Sapphire Falls does have several suites available if you are looking for something a little bigger. Probably my favorite part about Loews Sapphire Falls Resort has to be the beautifully landscaped 16,000 square foot resort-style pool surrounded by cascading waterfalls. This pool was AMAZING and we ended up spending the majority of our time at the hotel sitting by the pool. There are lot’s of friendly servers just waiting to serve you what ever your little heart desires. 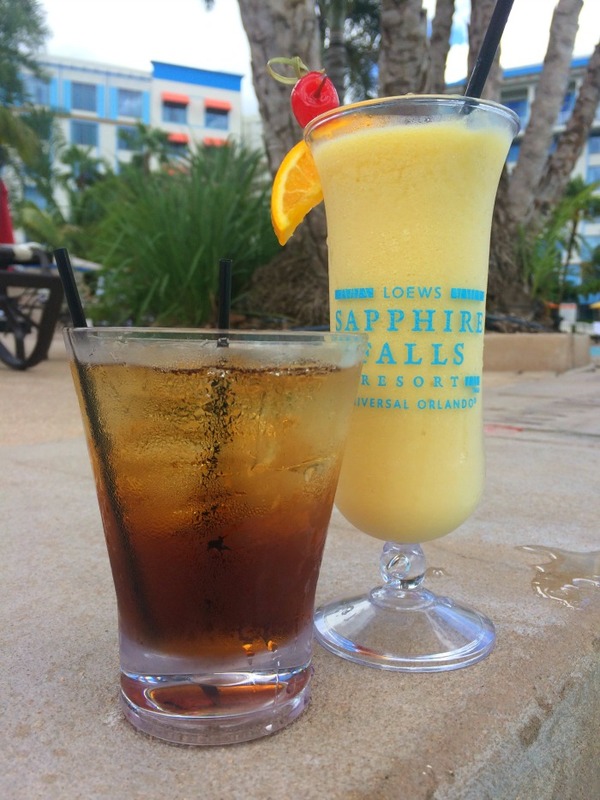 We definitely enjoyed a few adult beverages (aka liquid courage) before our big night at Halloween Horror Nights. You can read all about my review on Halloween Horror Nights 26 here. I also want to mention the very fun water slide at the pool that is really great for all ages. We had a blast on the slide. 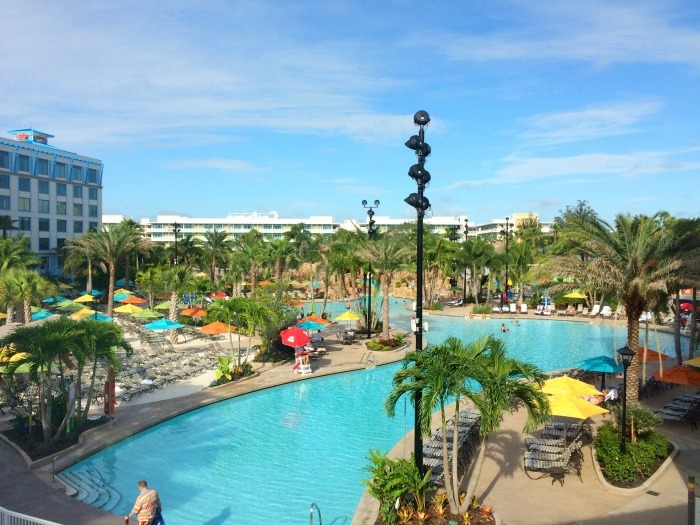 In addition to the water activities Sapphire Falls also has a state of the art fitness center, arcade, and various games you can play along the pool deck. While we didn’t get a chance to really take advantage of these options they were definitely worth mentioning. 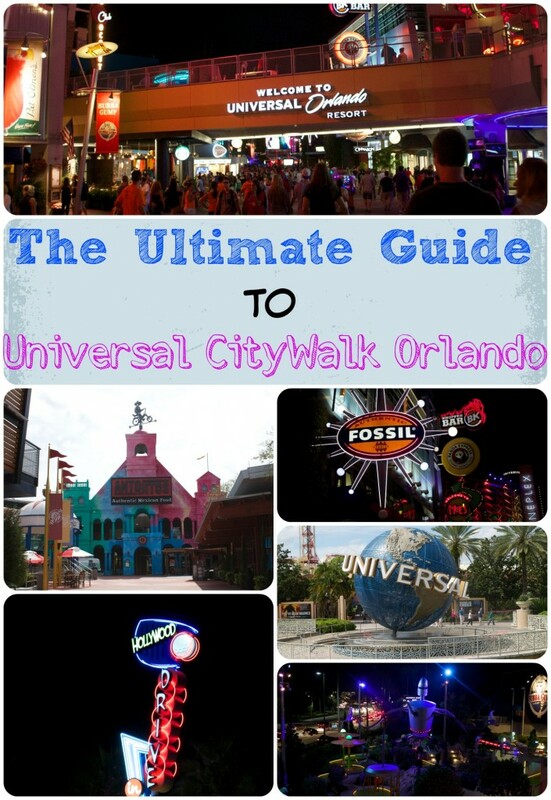 If you like to eat on vacation then Universal Studios Orlando resorts have some great options to choose from. 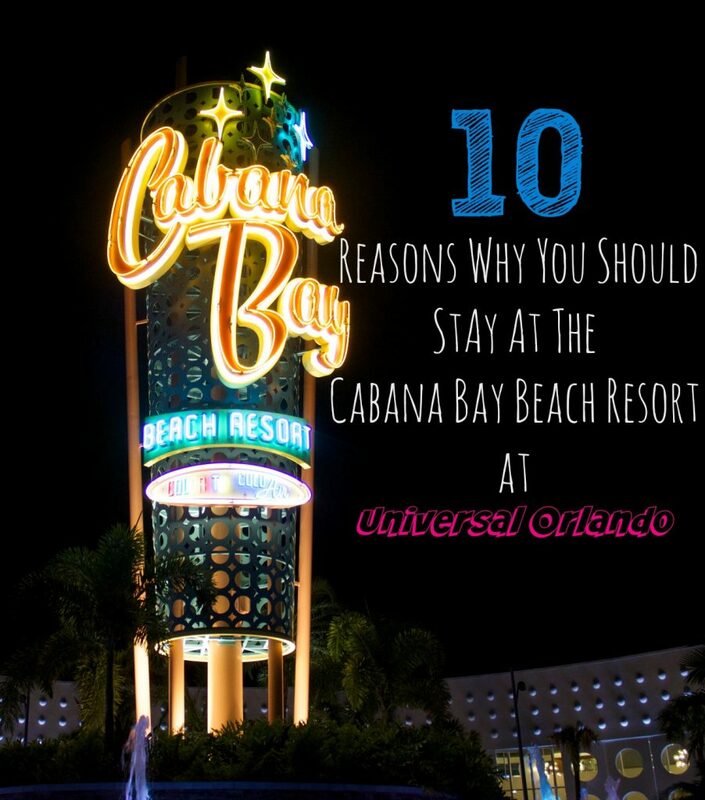 Especially at Loews Sapphire resort. The New Dutch Trading Co was one of our favorite places to eat on our recent vacation. They have some amazing sandwiches, hot plates, ice cream and different coffee selections. You can also find lot’s of grab and go options here. The Strong Water Tavern is located just right off of the lobby. Here you’ll find dining options as well as a full service bar. If you’re looking for more Caribbean flavored cuisine then the Amatista Cookhouse is perfect for you. They are open for breakfast, lunch and dinner. And last but not least, I have to mention the Drhum Cantina which serves meals and drinks poolside. The nachos are delicious. This will be the 3rd on site hotel that I have stayed at while visiting Universal Orlando. While it’s not my favorite I will say that I had an amazing time here and would definitely come back. 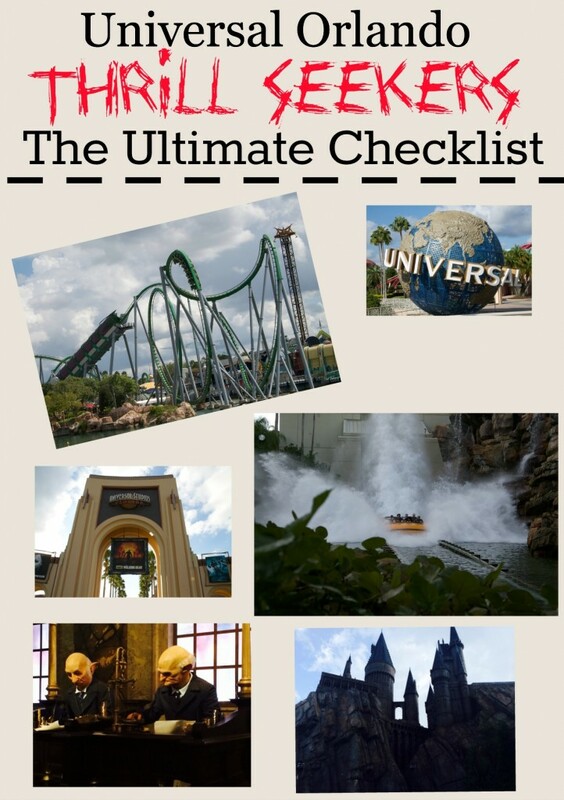 It’s very laid back, family friendly and perfect for anyone wanting to stay at a nice but reasonably priced hotel while visiting Universal Orlando. We loved it. For more information on Loews Sapphire Falls Resort you can visit Universal Orlando Resort. Looks like a nice place to stay. I especially like the aesthetics of the bedrooms.